Australia – This is the first time I’ve ever heard of a cinema being evacuated because of its popcorn. 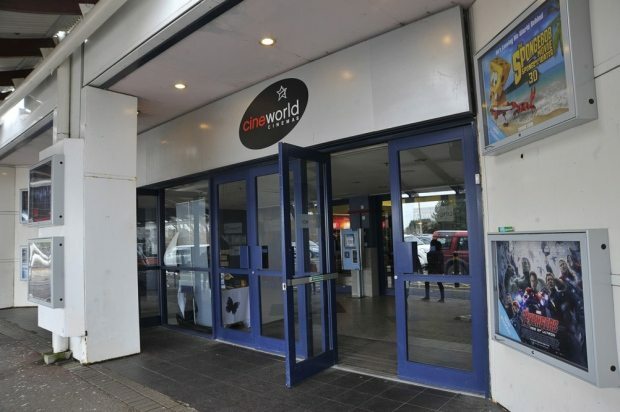 A batch of burnt popcorn caused the evacuation of four cinemas at the Grand Cinema Warwick complex on Monday night. Fire fighters were called to the Beach Road cinemas just after 9pm after reports of smoke throughout the building. USA – Seeking Alpha points to a strong first quarter at the box office in the US, with a related bounce in the share-price of cinema companies (as we will see below). 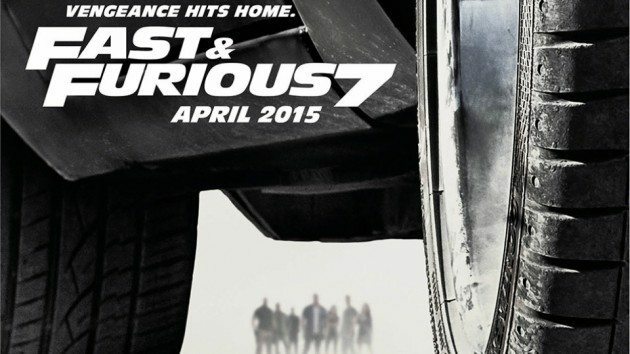 The U.S. box office is up 6.4% YTD to $2.718B through April 5 and is off to its fastest start since 2010. Six films have topped to $100M mark already with many of the biggest releases of the year still to come. The boost in box office revenue coincides with a trend of higher in-theater spending amid an increased mix of premium theaters. AMC increased food and revenue per patron by 15% in Q4 to $4.46, while Carmike Cinemas saw its total concession take rise 11%. USA -Are shares in Wanda-controlled AMC overvalued? Not according to this Seeking Alpha analyst. USA – Now that the uncertainty over the NCM-Screenvision is over, the company’s share price could benefit argues this Seeking Alpha analyst. France – French cinema chain C2L is offering a ‘money back’ guarantee, but not if you sit through most or all of the film. “Money Back”. The principle is simple and involves 12 cinemas in France . 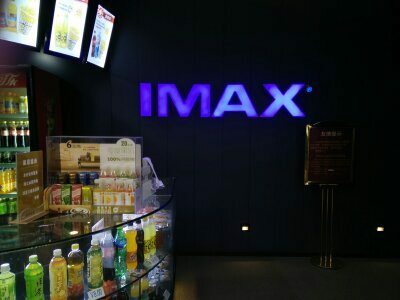 Since April 1, C2L group, which has fifty theaters, offers to repay customers the price of the ticket if the film does not please them. One condition: they must leave their seat within 30 minutes, including commercials and trailers. India – In the shadow of PVR, Inox and Carnival, SRS is quietly growing bigger. Ukraine – The showing of many Russian television serials and films has been banned from Ukrainian television, but it seems cinemas are as-yet unaffected. The law of February 5, Parliament banned the broadcast of TV series and films taken after 2014, and all the bands that promote army and police captured Russian Federation since 1991 year. USA (CA) – Surely a first – an event cinema transmission for a film not opening for another six months. It’s no secret that ‘Star Wars Celebration’ is just around the corner – the annual festival which celebrates everything from the galaxy far, far away. 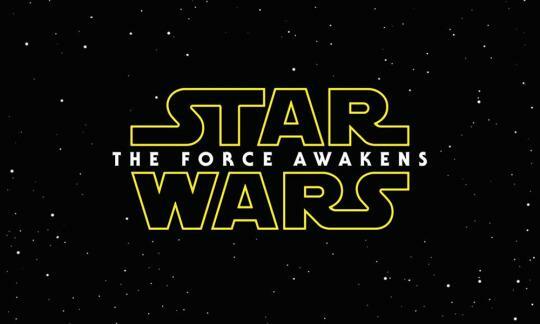 But with a special panel lead by director J.J. Abrams being streamed live in London, we have to wonder – could this be our first glimpse at the new trailer? 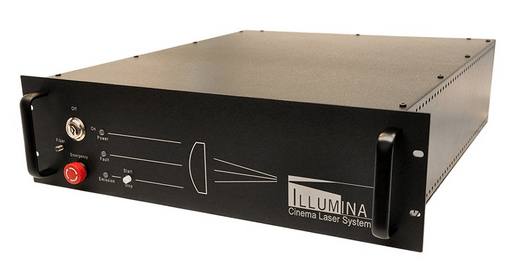 USA (AR) – For those of you that were unable to make the Illuma laser demo in Arkansas, Donald Cooleman has an interview with the CEO of the company behind it. This was the first public showing of the LASER Light sources in action. LASER modules developed following a millitary contract to find the best speckle mitigation technology, and an $100,000 grant from the Arkansas Science & Technology Authority to further develop the technology for LASER projection displays, led Power Technology to develop these LASER light sources for projectors. BoxOffice magazine looks at the premium large format (PLF) market and finds it, well, big. USA (GA) – NCG Cinemas is the latest exhibitor to introduce sensory-friendly screenings. 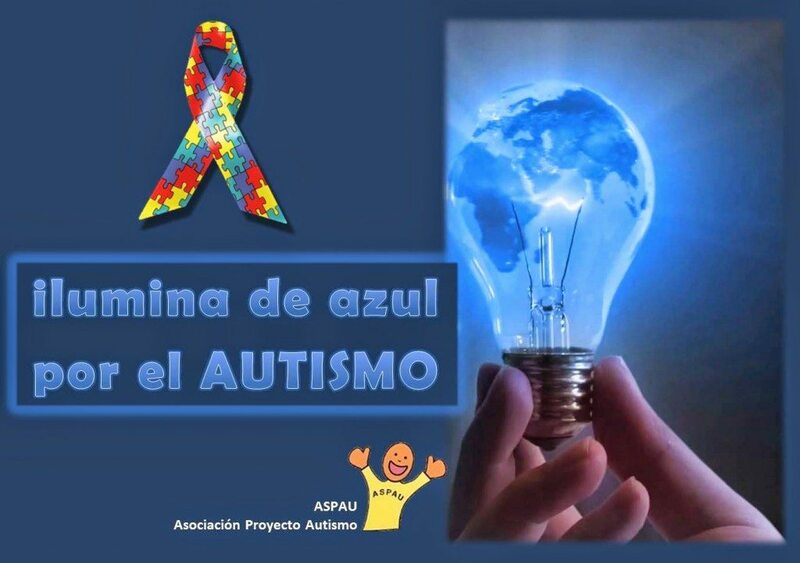 Argentina – Gaumont cinema was one of many buildings in Buenos Aires that turned its facade blue to highlight the issue of autism. Cambodia – I don’t know what is more dangerous about this competition: encouraging speeding or taking your eyes off the road to snap a pic of your speedometer. 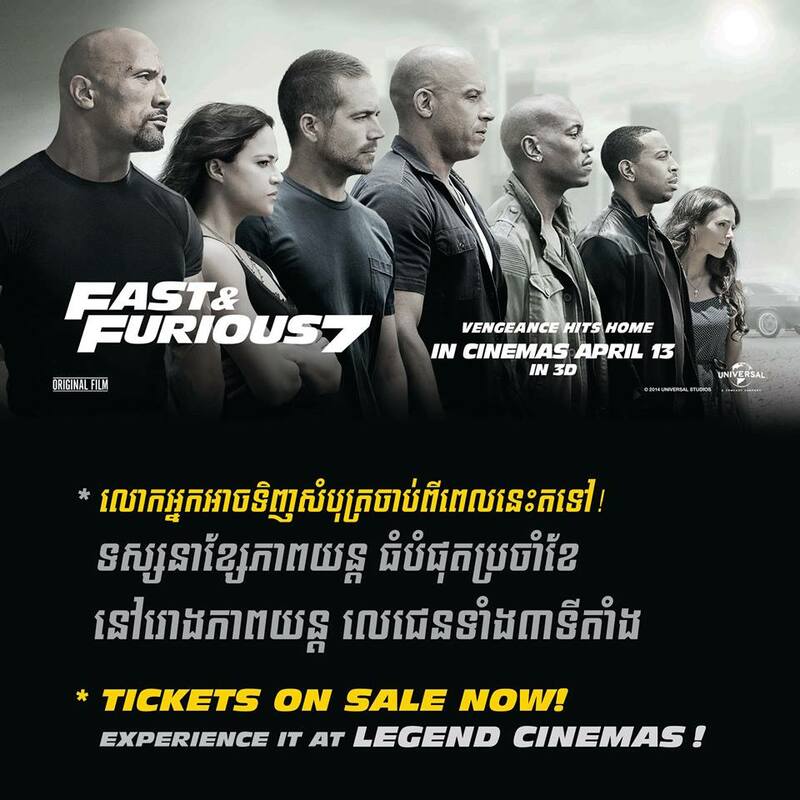 A CINEMA chain in the Cambodian capital has apologised for what it called a “Fast and Furious Competition,” which was criticised for encouraging participants to drive fast and post online photos of their speedometers. UK – Flooding happens in cinemas, but comp tickets shouldn’t just be offered when customers ask for it if their screenings are cancelled. USA (NY) – The future is uncertain for New York’s famous Ziegfeld theatre as owner Cablevision wants to sell it, according to this THR exclusive. 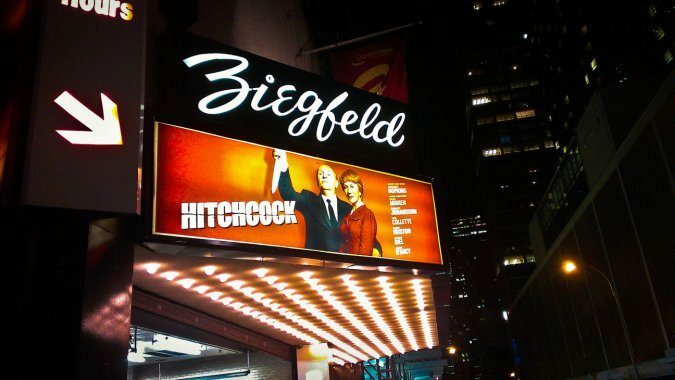 New York’s storied Ziegfeld Theatre is on the verge of closing its doors as its operators have grown frustrated with the money-losing moviehouse and seek someone to take over the lease. In an interview with The Hollywood Reporter, James Dolan, CEO of Cablevision, which runs the Ziegfeld, was asked whether he planned to close the legendary venue that has played host to countless Hollywood premieres. 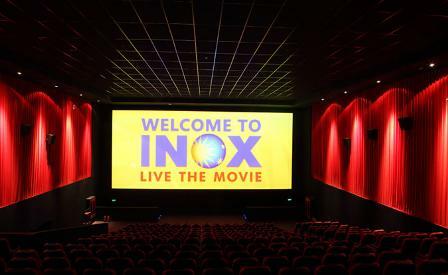 India – Inox as opened a new multiplex in the state of Goa. NOX Leisure has commenced the commercial operation of new Multiplex Cinemas Theatre situated at Osia Commercial Arcade, SGPDA Market Complex, Margao, Goa, having 4 screens and 904 seats from March 31, 2015. 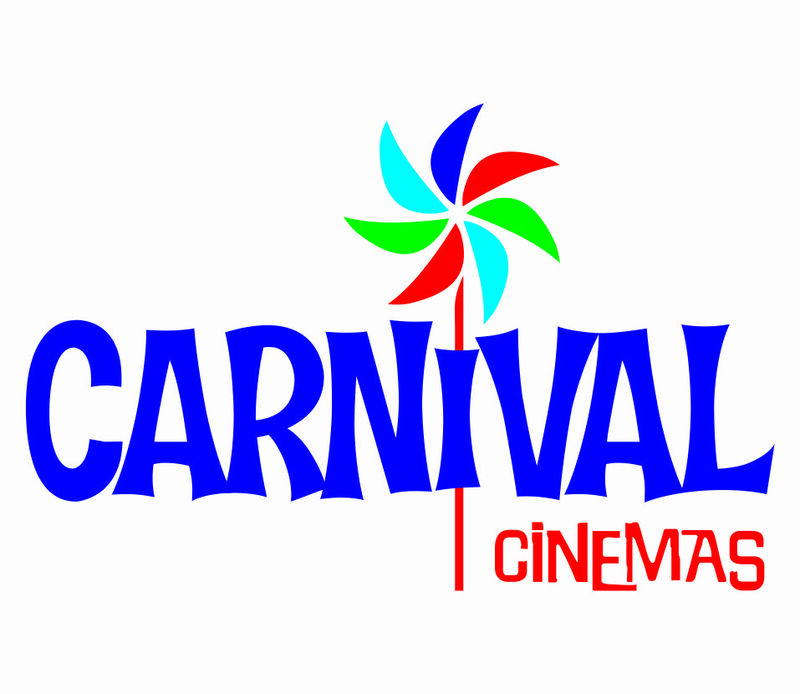 India – Carnival has opened a new multiplex in West Bengal. Carnival Cinemas announced the launch of its three screens multiplex at Durgapur City Centre in West Bengal. UK – My formal local cinema in London’s East End is facing closure. Would be a real shame if it shut. An independent arts venue and cinema faces closure following a dispute with Tower Hamlets Council over a money repayment. 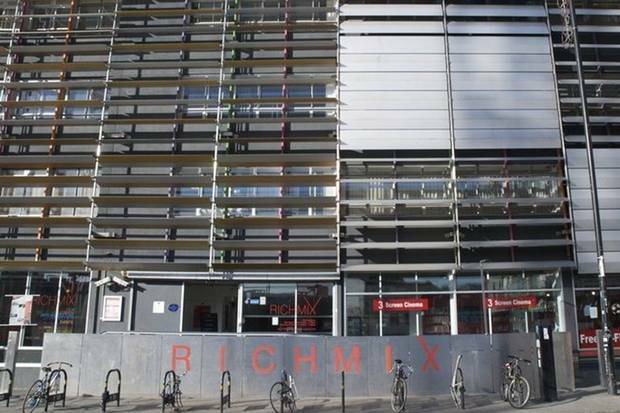 Rich Mix, in Bethnal Green Road, Shoreditch, hosts more than 650 arts events a year and screens an array of films not usually shown in mainstream cinemas. UK – A new multiplex planned for this British sea-side town’s proposed football stadium. A NEW Southend United stadium could boast a 12-screen cinema and 170 apartments on the same site, planning documents reveal. 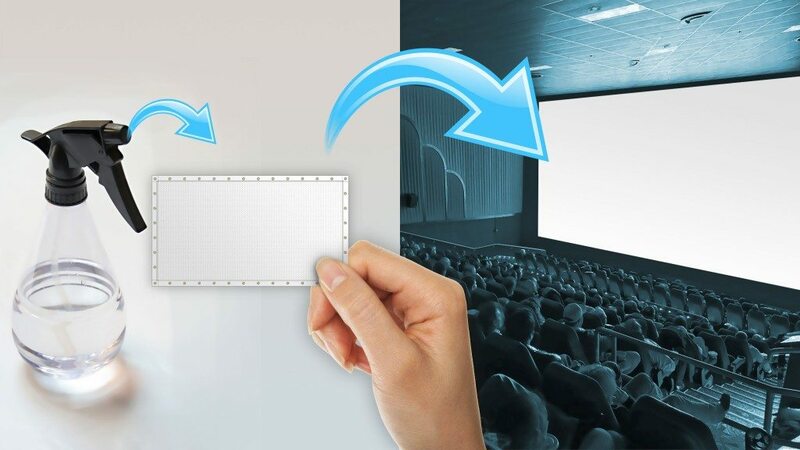 Expansive Cinema Screens Ship in Padded Envelopes, Then Expand to Full Size With the Addition of Water Prior to Installation.